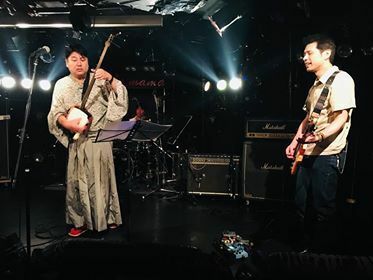 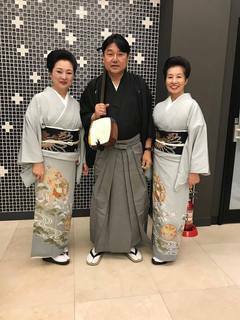 Japanese folk guitar "Shamisen" maestro Mr. Wakan Saotome and my music unit Ugadub gives a live performance in "Nepal-Japan friendship music festival" on October 2, 2018, at "La Mama" in Shibuya, Tokyo. 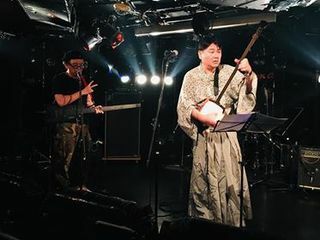 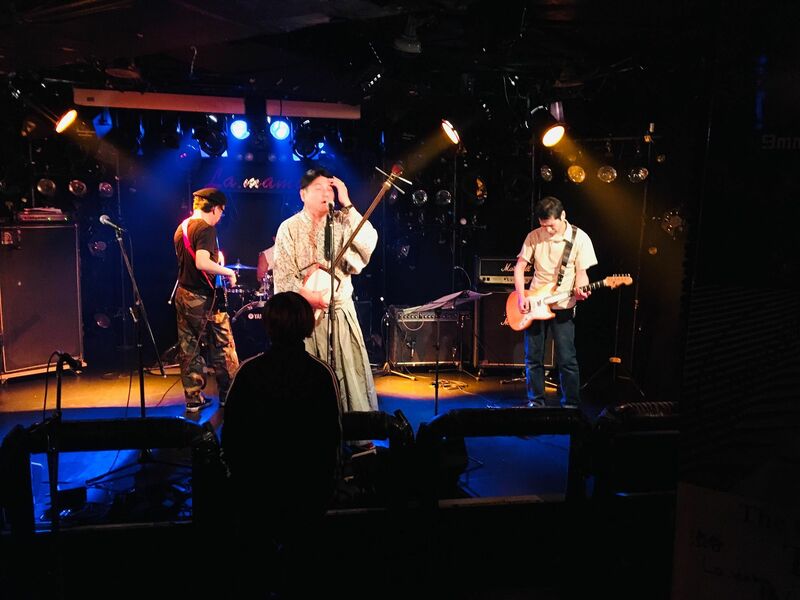 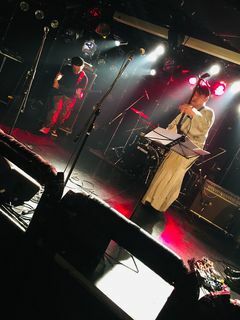 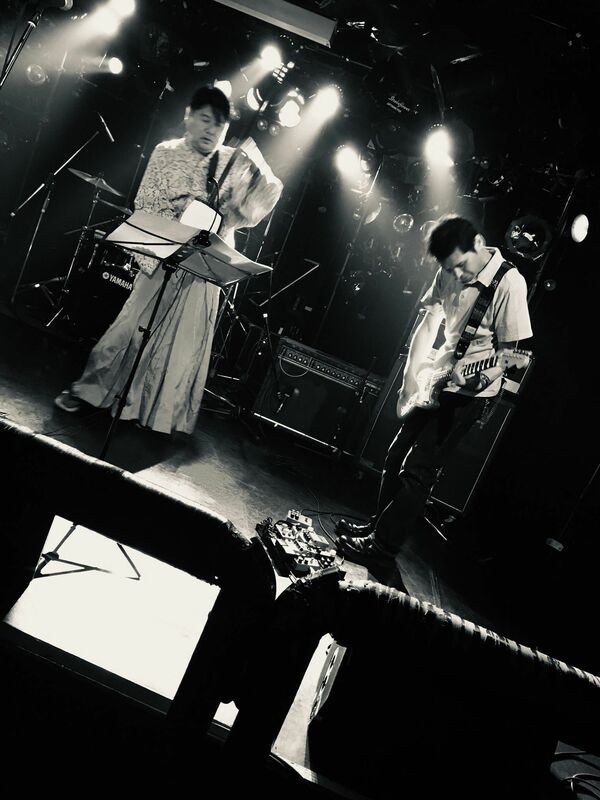 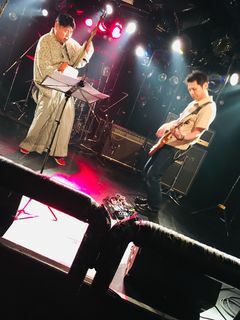 Wakan Saotome : Shamisen and vocals. Hiro Ugaya: Electric fretless bass. 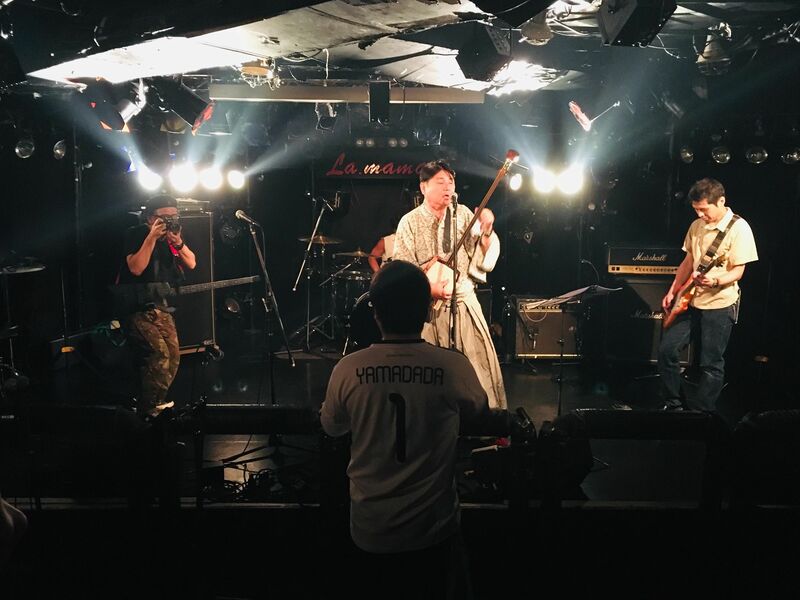 Video footage: Tomomi Matatavi Sano.